 Scott Young, DDS Contents Melinda L.
Melinda had a number of prior restorations that were a poor match and were also contributing to overall poor appearance of her smile. Two central restorations used to look attractive, but had become discolored. In addition, the teeth behind them were experiencing significant erosion. The rotated teeth near her veneers looked crooked, and were also experiencing receding gums in the back. Old amalgam fillings and crowns had decay around them. We were able to correct all Melinda’s health and cosmetic concerns with a single smile makeover. 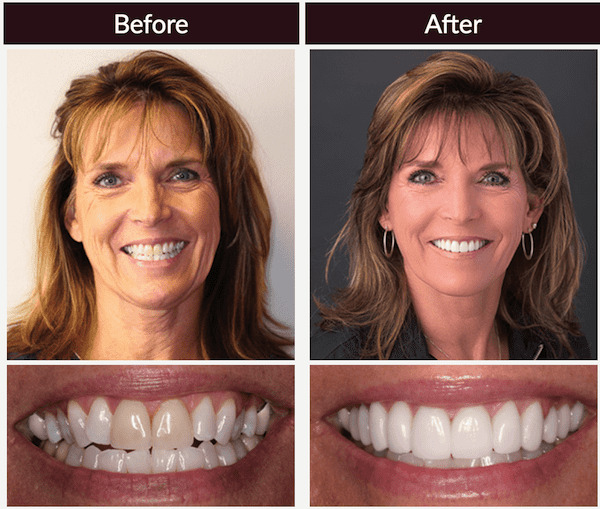 We used 11 porcelain restorations, including veneers, to give her a symmetrical smile that was attractive, not just in the front, but all the way back. Sedation dentistry ensured her comfort during the entire procedure.